Why use a Responsive Design Website? 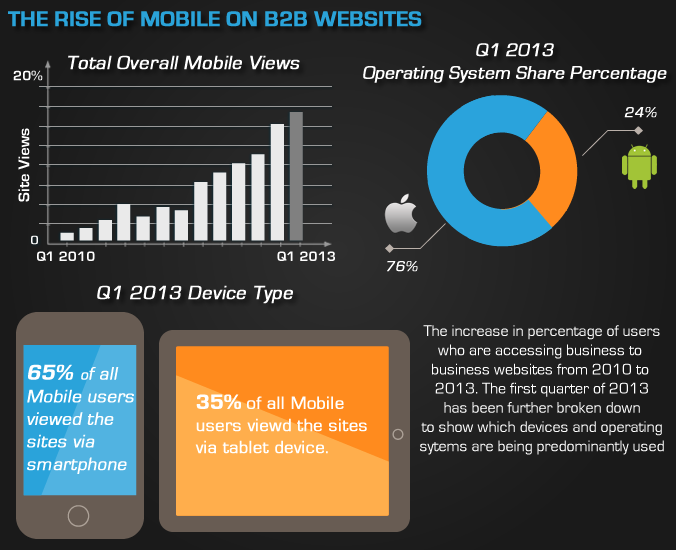 2013 is the year of Responsive Web Design ? 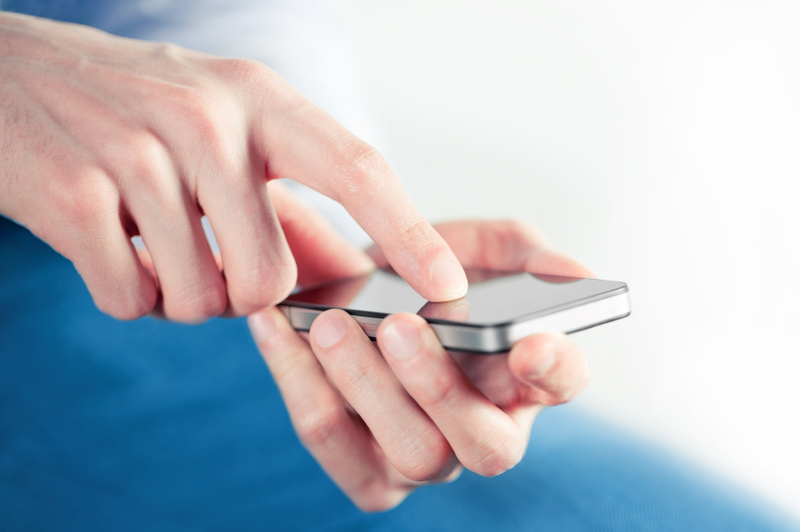 Has your mobile website been Naughty or Nice?